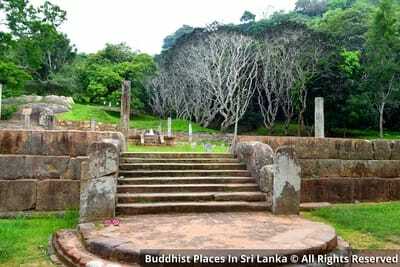 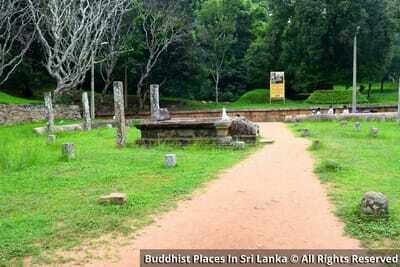 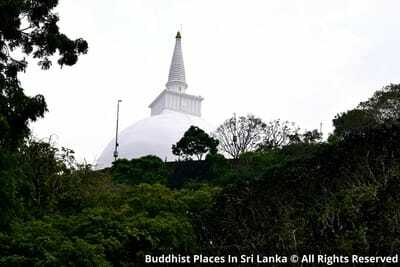 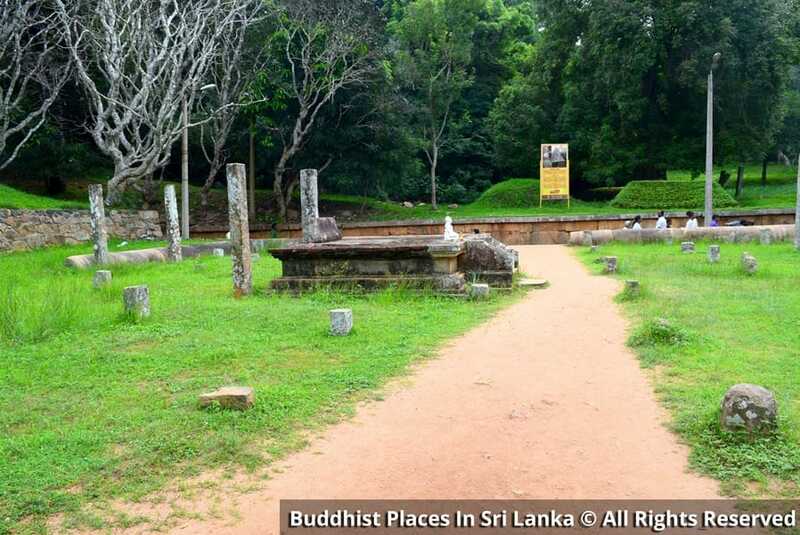 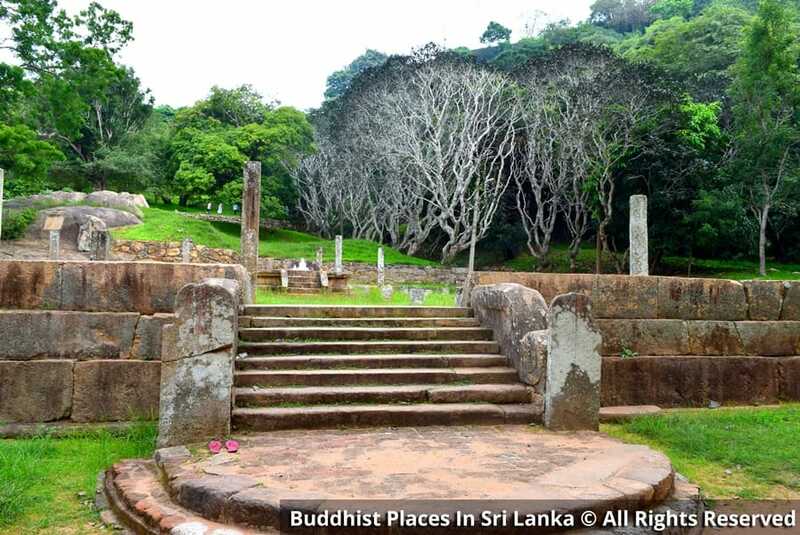 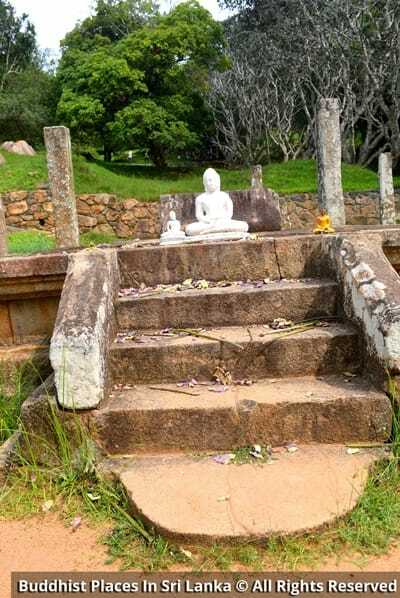 From the literary and archaeological sources, it is evident that there had been assembly halls where the monks assembled to discuss matters of common interest pertaining to the monastic life and bring out decisions of organizing the Buddhist monasteries in ancient Sri Lanka. This building with the similar architectural features that are described can be identified as the assembly hall where the monks agreed on so many issues. 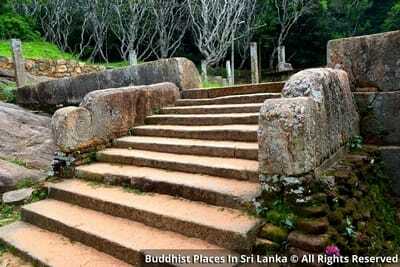 This building had been used as a preaching hall as well.